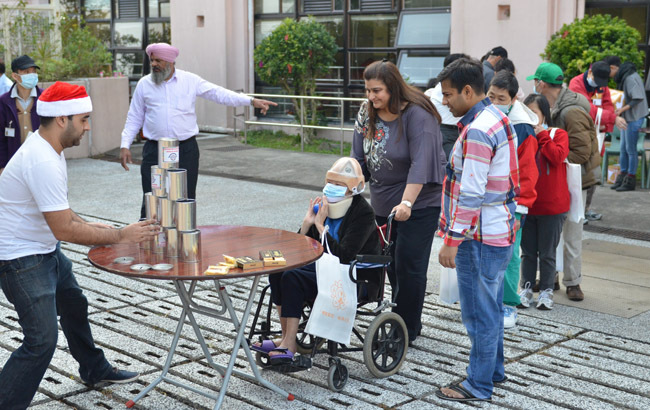 On 13th July 2014, 15 Sathya Sai volunteers served a breakfast consisting of a banana, cheese sandwich, cake, cup of noodles, soya milk, tea and bottled water to 104 street-sleepers on Hong Kong Island. 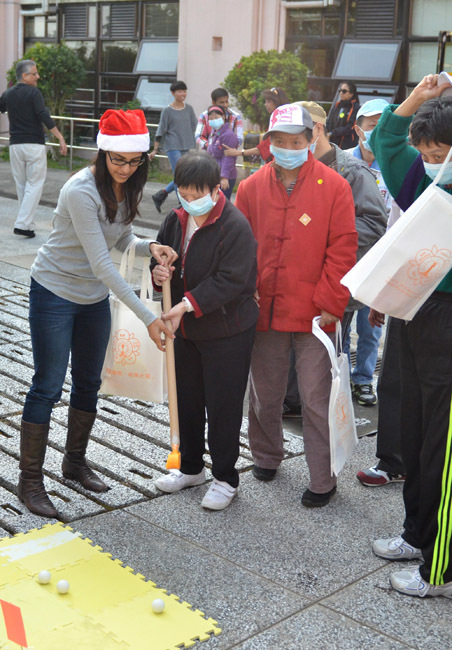 On 16th July 2014, six volunteers visited the Mongkok Senior Citizens Home, where 30 elder residents were served. The programme opened with a few relaxing exercises and meditation, followed by a short talk on the subject, “Guru.” A question-and-answer session was then followed by the awarding of prizes. Sathya Sai volunteers sang beautiful Bhajans, which prompted the elders to join in the singing spontaneously – some of them even danced to the music. The event brought joy and happiness to the mentally and physically challenged elderly residents, on an otherwise routine day.